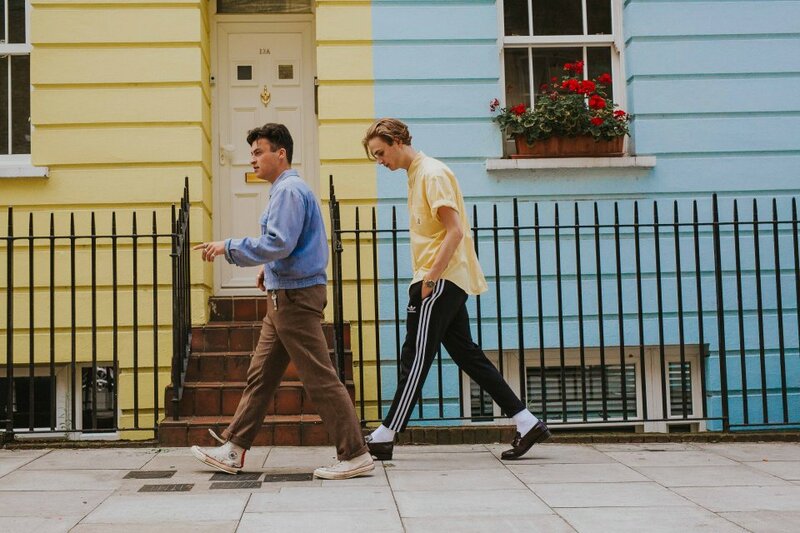 Indie four-piece Kawala have just put out their new aptly-named single ‘Funky’ via Mahogany Records, and it’s already making its mark. Made up of Jim Higson (vocals), Daniel McCarthy (guitar/vocals), Dan Lee (guitar) and Ben Batten (drums), Kawala have a unique indie-folk sound which shines through with this new release. ‘Funky’ has a fast-paced, backing rhythm with a high-tuned guitar rhythm to give it a smooth blues feel. Higson’s vocals take on a distinctive sound with an off-the-beat rhythm that contributes to what will surely become the band’s signature sound. ‘Funky’ is only the Camden quartet’s second single, following on from ‘Do It Like You Do’ which was released earlier last month. In an interview with The Upcoming, they revealed that their name originates from how Higson believed “koala” was spelt, which could have influenced their jungle imagery for this single. Their debut EP D.I.L.Y.D is due on 18th June – just in time for their opening slot on RiZe’s 2nd Stage on 18th August!